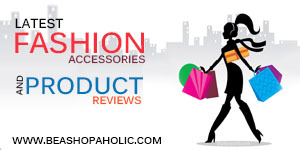 Going On a Holiday – Best Places to Stay! 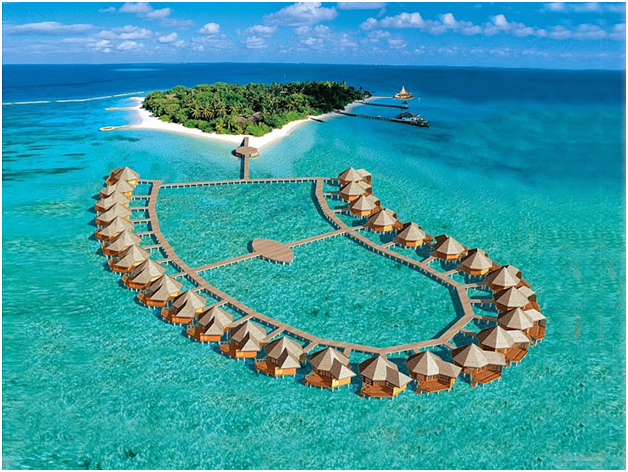 MALDIVES: South Male Atoll – The Beach houses here are better than any place to stay when you are visiting Maldives. 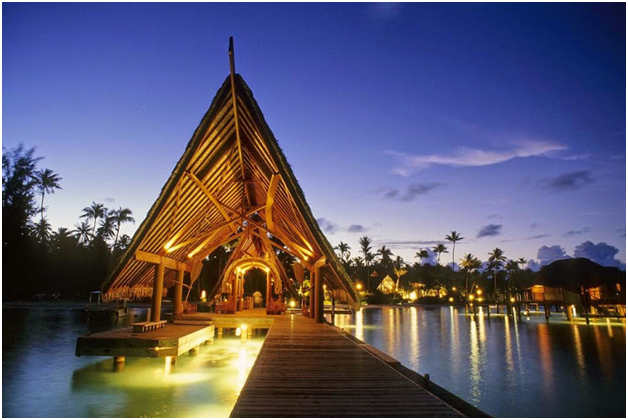 Florida: Little Palm Island Resort – Enjoy the heavenly environment and the aroma here. 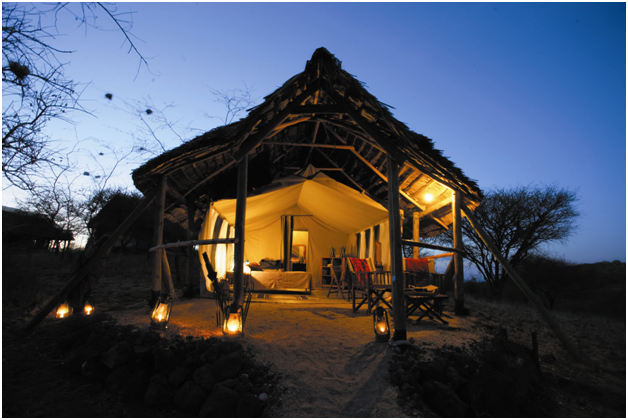 Tanzania: Kirawira luxury tented camp – Camping can never be better. 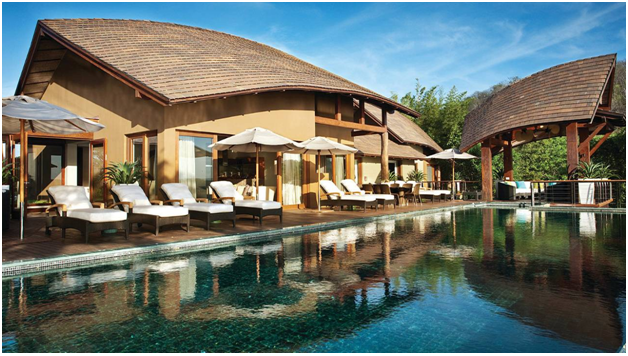 Costa Rica: Four Season Resort – No View can be as amazing as from these windows. 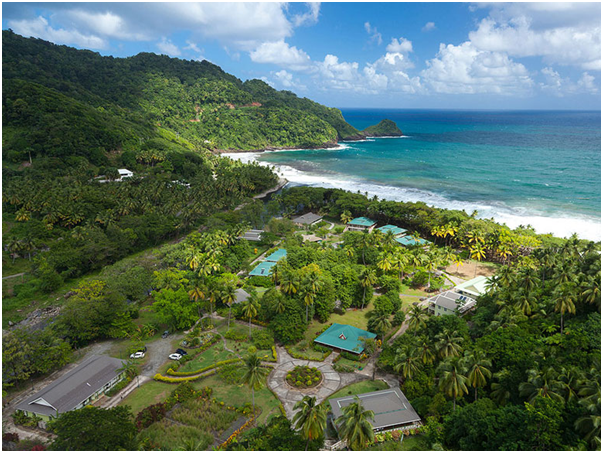 Dominica: Rosalie Bay Resort – Visiting a bay don’t miss the resort! 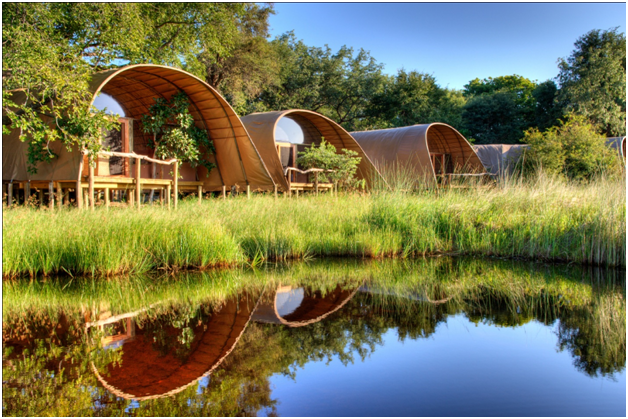 Botswana: Camp Okavango – Awesome and Thrilling is the only word that can be used for these camps. Nature and wildlife here seems to be in your hand. 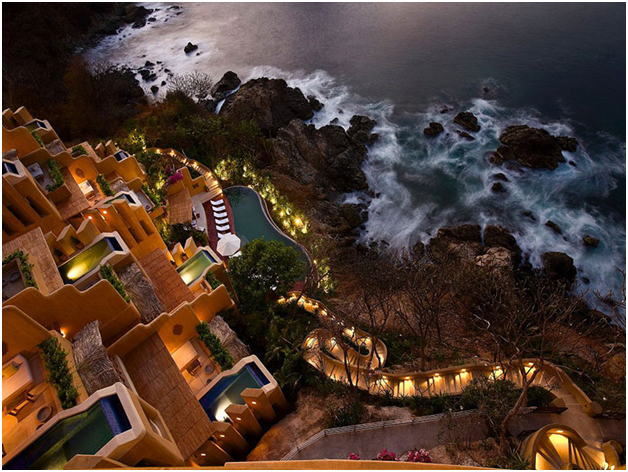 Mexico: Capella Ixtapa – Nothing can be similar to the experience, the height- the feel and the water… Just one word for it exciting! 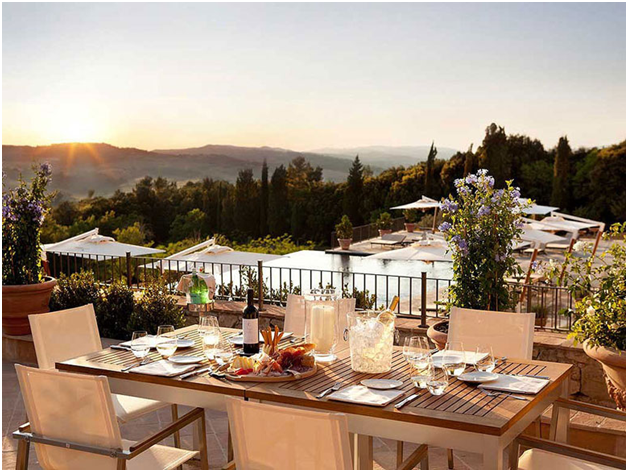 Tuscany: Castello di Casole – Enjoy the stay to fullest here. Every Journey is incomplete unless you enjoy the stay, so here are some of the best places to make a stop while you plan your trip and camps. Hope you love it! Previous PostCroatia at its Best – Adventure – Travel – Fun Holiday!Next PostThe Last Trip!